We POTN.co.uk (Performance On The Net) have been selling the best quality performance car parts since 1998. 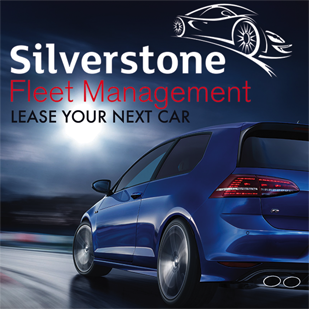 Since then we have strived to offer the most comprehensive selection of Alloy Wheels, Brakes, Suspension, Styling and more. With the help of some of the best manufactures in the world. POTN.co.uk has now become the landing page to help navigate, read and find out more about the sites and brands we power. The Bilstein Suspension Store is the leading online retailer dedicated to Bilstein’s full range of suspension products, from dampers to full coilovers. The site is constantly updated and new applications are listed as soon as they become available. We have been selling aftermarket performance products for over 10 years and have thousands of satisfied customs both throughout the UK and around the world. Our staff have been supplying Bilstein suspension products for many years and all are factory trained, so you can be sure you are getting the best advice when it comes to your suspension requirements. Rotashop.co.uk is one of the UK largest online retailers and have been selling Rota wheels for over 5 years. since then we have strived to offer the comprehensive selection of Rota Wheels, all available easily by our Rotashop site. since then we have increased our staffs knowledge considerably to offer our customers the best in sales and customer service, as well as dedicated product managers who are constantly adding to our product range. We source all of our wheels from Rota Wheels UK and do not hold physical stock of any wheels. All orders are shipped directly from Rota Wheels UK to yourself for the quickest delivery. Sold to the British Drift Championship, to the Scene and to the best builds in the UK Rota wheels are designed to be light and engineered for performance. 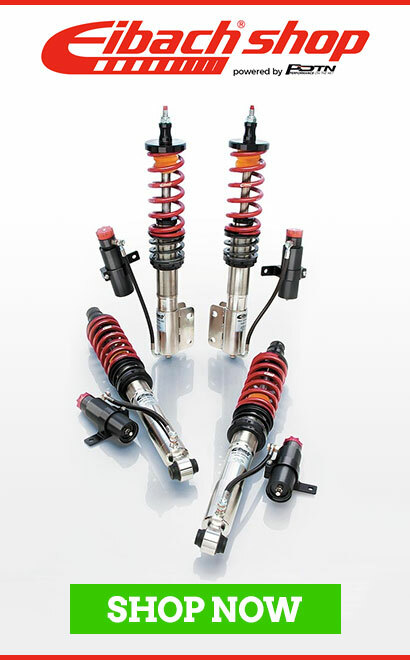 The Eibach Shop is the leading online shop dedicated to Eibach`s full range of suspension products. The site is constantly updated and new applications are listed as soon as they become available. We have been selling aftermarket performance products for over 10 years and have thousands of satisfied customers both throughout the UK and around the world. Our staff have been supplying Eibach Suspension productsfor many years and all are factory trained, so you can be sure you are getting the best advice when it comes to your suspension requirements. EBCBrakeshop have been selling EBC parts from 1998. 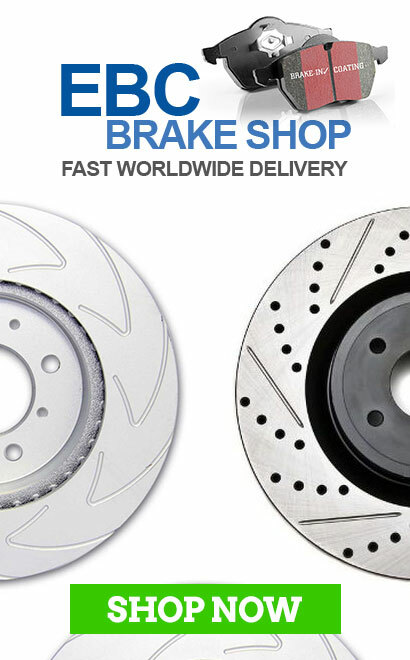 Since then we have become one of the leading EBC online retailers and are recommmended by EBC Brakes UK. We strive to offer amazing customer service and make sure that all your orders are easy and as pain free as possible whether you order online or call us to place your order. 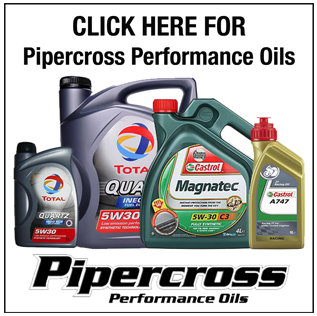 Pipercross Shop is the leading online retailer with factory trained staff with great knowledge on every product. Replacement filters up to the Carbon Intakes Pipercross Shop has you covered.